SPAR China has maintained its ongoing strategic focus on growth and national expansion, now operating 412 stores nationwide. 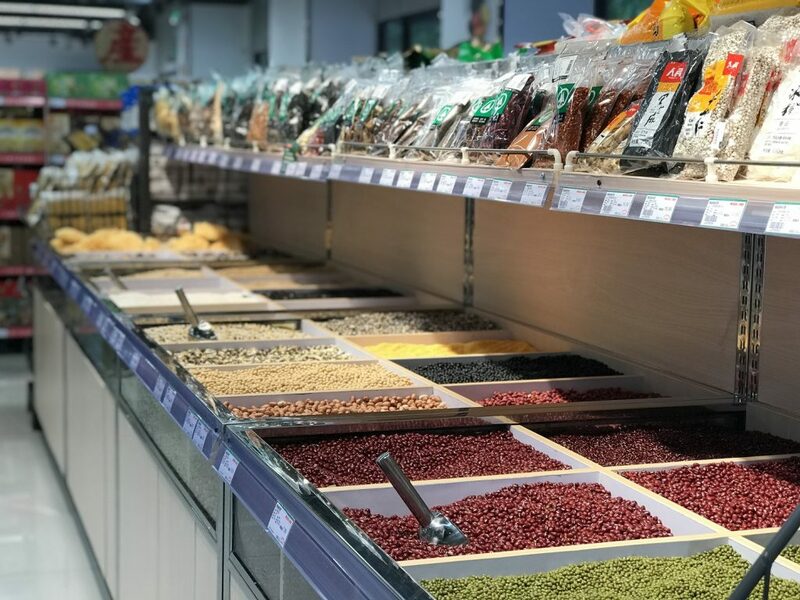 The latest store opening is a new state-of-the-art SPAR Supermarket in Guangdong province, jointly developed with SPAR International and local partner, SPAR Guangdong. 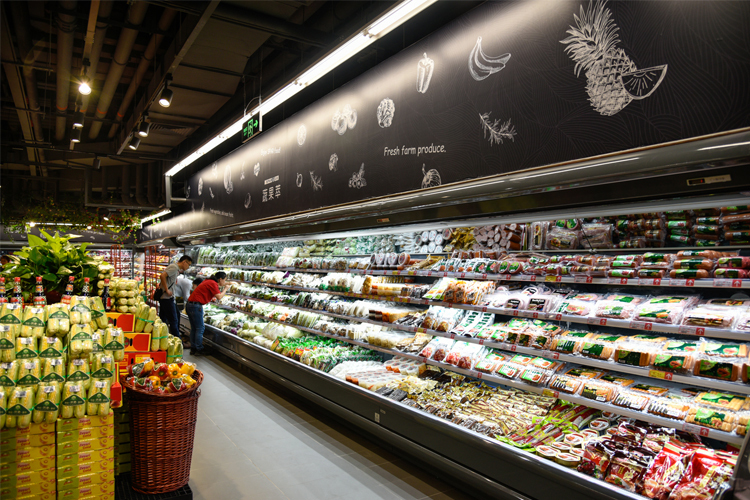 The new supermarket in the city of Dongguan forms part of SPAR China’s new Fresh Quality Store strategy which aims to meet the growing customer demand for fresh ranges. As such, the development of this stand-alone SPAR Supermarket, which has a sales area of 1,300 m2, has focused on offering an extensive range of nearly 6,000 products, with half of the assortment being fresh departments. The newly introduced European-style bakery has enabled growth of the range available, whilst the fresh fruit and veg cutting service instore has introduced a new level of convenience for customers. The shopper trend worldwide for healthy products has been addressed with the development of a new health food category and the increased availability of fresh nuts and natural oils. The store also makes use of innovative technologies relating to faster shopping visits including a self-checkout system and a mobile scan-and-pay app for small volume purchases. The app was an immediate success with 68% of turnover generated with the system on the first day of use. 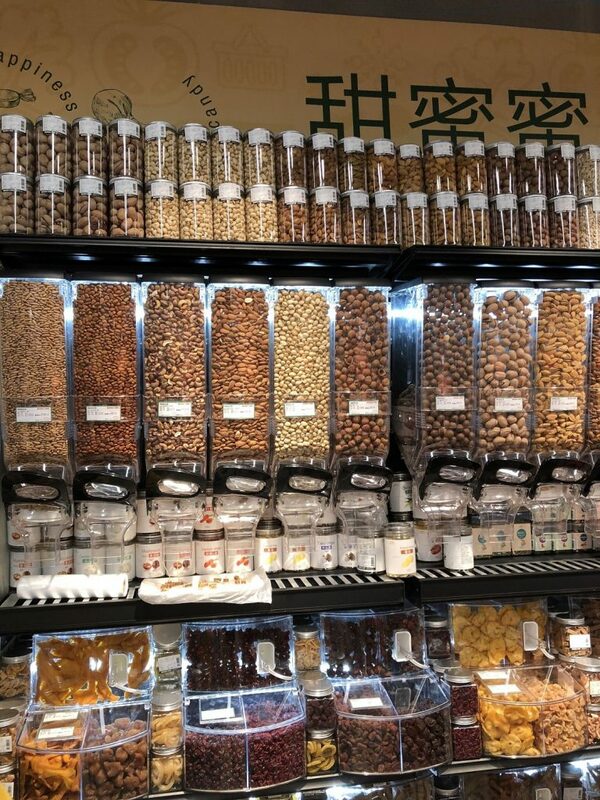 To drive growth, SPAR China is leveraging its scale to provide retailers with access to shared resources and supply chain opportunities, giving partners like SPAR Guangdong the chance to source an improved range of better quality products. Thanks to upgraded food supply chains, this flagship fresh quality store has improved access to various shopping missions – providing great quality and range on shelves. 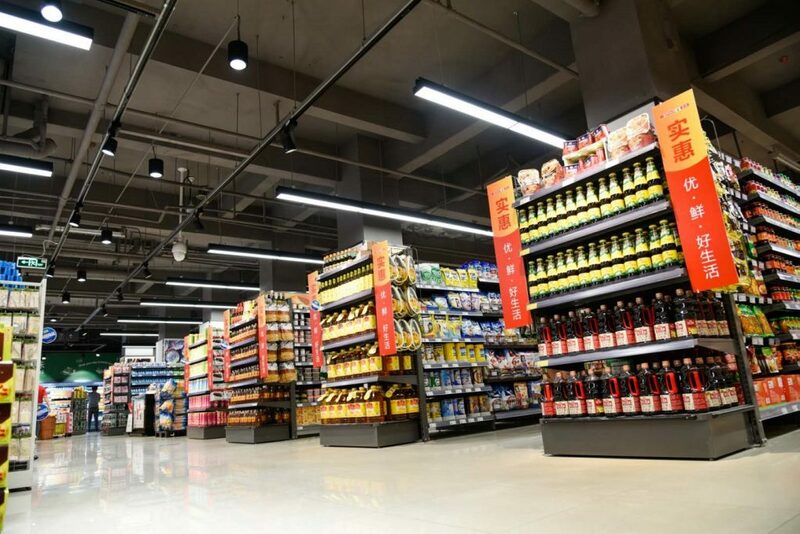 SPAR Guangdong has continually invested in its retail portfolio, now totalling 45 SPAR Hypermarkets, 11 SPAR Supermarkets and 31 SPAR neighbourhood stores. SPAR was introduced to China in 2004 with the signing of the licence agreement for Shandong Province. This was followed by the addition of more partners, and now SPAR has eight partners in nine provinces: Shandong, Guangdong, Shanxi, Inner Mongolia, Beijing, Sichuan, Henan, Hebei and Yunnan. The privately-owned retail chains licensed to operate SPAR have a cooperative relationship in line with the original SPAR mission of working together to reduce costs, maximise sales and increase profits. The SPAR China Partners, whilst part of a leading international group, maintain 100% local ownership.